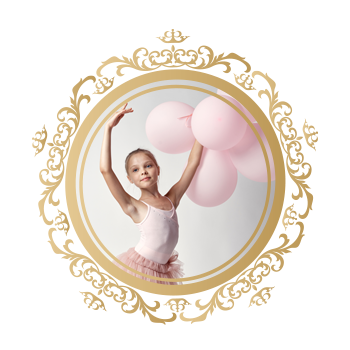 Royal Grace is pleased to offer birthday parties for your special dancer! The cost is $200 for up to 10 children and $225 for 11-15 children. Above 15, each additional child is $10. A $50 deposit is due to book and hold your party date. The final balance is due two weeks prior to the event. Dance parties can be held on Saturdays and Sundays during September to May with additional party times available from June to August. Contact us now to check for availability!